Many dream of living in an ocean city, but what is it actually like? Rose Eveleth asks the ruler of Sealand, the unusual settlement off the coast of England. Michael Bates grew up seven nautical miles off the coast of England, on a platform made of concrete and metal. Michael, the son of Roy Bates, is the Prince of the Principality of Sealand, a contested micronation that, despite its size, has become a darling of adventurers and journalists alike. Sealand has a football team, its flag has been run up Mount Everest, and it offers personalised knighthood for a mere £99 ($145). Today, as futurists, tech billionaires and libertarians start looking to the sea for the next stage of cities and governance, Sealand serves as a tiny example, a strange and intriguing case study of all the good and the bad of living on the waves. What can the experiences of the Bates family tell those who dream about ocean living? 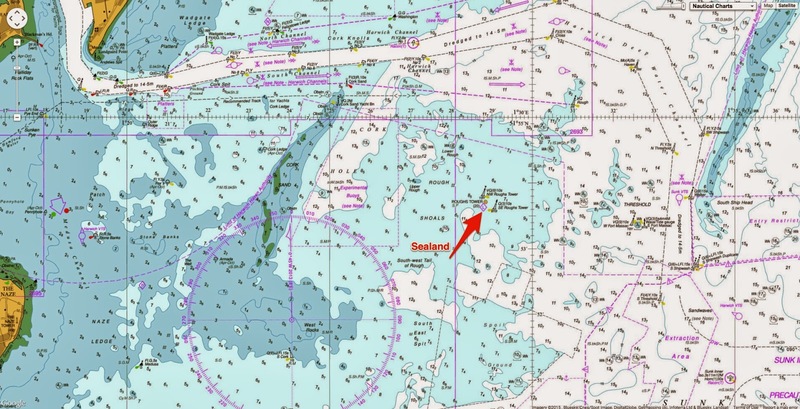 The precise history of Sealand is contested, but here is, essentially, how it came to be. 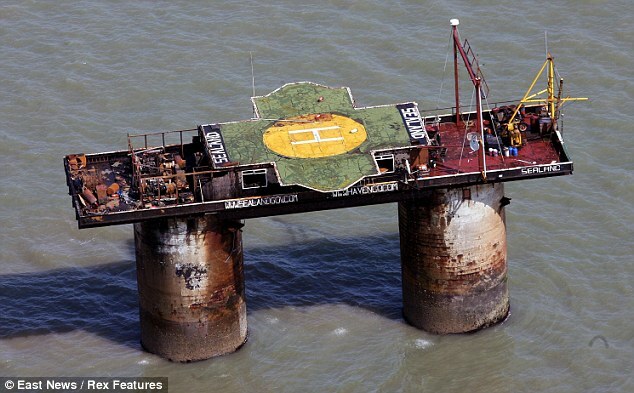 Sealand was originally called HM Fort Roughs or Roughs Tower, one of four naval sea forts designed by Guy Maunsell for the British Royal Navy to defend against the Germans in World War Two. During the war, somewhere between 100 and 120 naval officers were stationed on the tower, but in the early 1950s the tower was abandoned. Roy Bates is a pirate radio operator on another one of Maunsell’s forts called Knock John. But Knock John was located closer to the shore, within the three mile radius that was, legally, British territorial water. In 1966 this fact finally caught up with Roy, who was convicted for illegal broadcasting from Knock John. His solution was to simply move further out, and he packed up and headed to Roughs Tower. He never did restart his radio station, but he did occupy Fort Roughs with his family. Thus the Principality of Sealand was born. Since 1967 there have been all kinds of debates over whether or not Sealand is in fact a nation. BBC1 News report after the terrorist invasion and re-capture of the Principality of Sealand that saw Prince Michael taken hostage. After Michaels release the fortress was soon taken back by force by a team made up of Prince Roy, Prince Michael and a few loyal Sealand supporters. The Montevideo Convention on the Rights and Duties of States that Michael is referring to was signed in 1933 at the International Conference of American States. Sealand supporters argue that Sealand has fulfilled all four of those requirements. Technically, only 16 states have ratified the convention, and all of them lie in the Americas, but according to the American Society for International Law, “the Montevideo Convention is generally regarded as the standard definition of the state". Things got a little bit more complicated in 1987, when the United Kingdom extended its territorial waters from three miles to 12. 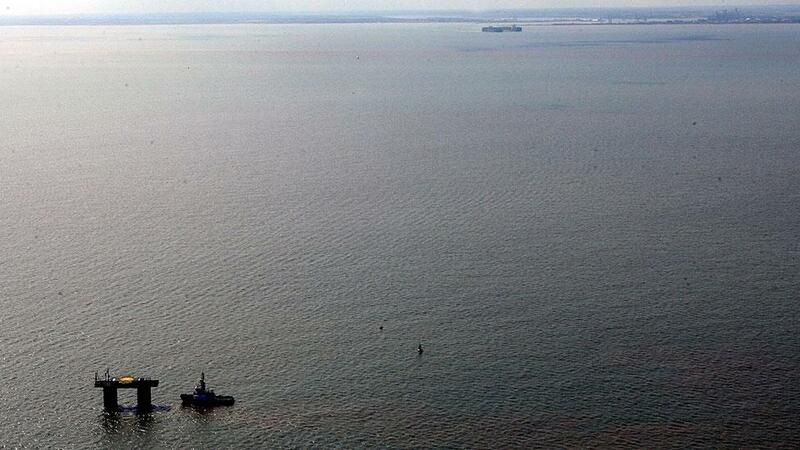 Sealand, sitting six miles offshore, was suddenly, technically, on British land. The Sealand family argues that their nation had fulfilled the requirements of the Montevideo convention before the UK extended its territory. The UK doesn’t seem to care. When asked about Sealand in 2000, a spokesperson for the Home Office of the UK said that they didn’t see any reason to consider Sealand a nation. "We've no reason to believe that anyone else recognises it either," the spokesperson told the BBC. Today, few people live on Sealand (“normally like two people,” Michael told me) but when he was growing up it was home. And when he was a kid, Sealand was just as isolated as you might expect. Modern Sealand is equipped with phone and the internet. They have a gift shop, have issued passports (they stopped after 9/11, but Michael said they plan to start issuing them again soon), and even started a data haven called HavenCo in 2000. HavenCo closed down in 2008 amidst numerous problems, but re-opened in 2013 with the help of internet entrepreneur Avi Freedman. Modern Sealand also has a futuristic ideological heir: seasteading. The concept isn’t quite the same – seasteaders plan to build their own floating nations rather than commandeer existing structures. But in many ways, they share the same ideals – independence, freedom, adventure. The Seasteading Institute is probably the largest face of the seasteading movement – although they are certainly not the only one. The group was founded in 2008 by economist Patri Friedman and Silicon Valley investor Peter Thiel with a pretty simple idea: create floating nations. The logistics are a bit more complicated of course – their structures will need to have energy and food, ways to create and recycle water, and systems to deal with waste. And most of those logistics haven’t been quite ironed out yet. 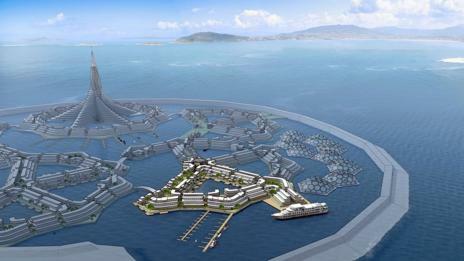 Right now, the Seasteading Institute is in the research and design phase. Last month, they launched an architectural design contest for their Floating City Project – what is essentially a beta-test of the seasteading concept. As the experience of Sealand shows, a country like the UK might be unsuitable if it refuses to recognise the new nation's sovereignty or independence. Quirk couldn’t say which nations were in the running, but he said that they had a few ways of narrowing down who to ask. Quirk pointed to places like China and Panama who each have special zones where different trade rules apply. Once they have a location, and a design, they’ll have to fill the city. "We’ve had about 2,000 people fill out our survey telling us what they want from a floating city.” Eventually, the plan is to move the floating cities away from the coast and into the high seas. “Once you get beyond 200 miles out, you’re in the high seas,” and Quirk said their legal scholars have advised that this guarantees true independence. Quirk also pointed out that the idea of floating nations may become more accepted as the impacts of climate change are seen. 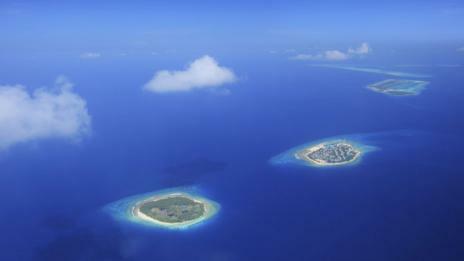 Consider the Maldives, he said, which is sinking below rising sea level. Sealand and the Seasteading Institute share some core aims and values, but they’re also substantially different. Sealand was a quirk of history, a single man who flew in the face of rules he disagreed with. Seasteading has much of that in its heart, but with a more complex philosophy behind it, rooted in the principles of the free market. Unlike Sealand, which isn’t trying to build a population, the seasteads would have to compete with one another to attract people to live there. Quirk imagines a world in which citizens, unhappy with the infrastructure, laws or systems of one nation, can break apart and float over to another. “We think a market of competing services will unleash innovation in governance,” he said. When I asked Quirk what he imagines when he closes his eyes and thinks about a future seastead, he answered quickly. Michael said he’s never actually talked to the seasteaders, and Quirk confirmed. When I asked Michael what he thought about the seasteading projects, he was a bit sceptical, but encouraging. But he also thinks Sealand is a novelty. “Sealand is a one off that could never be repeated in international law due to a unique set of circumstance,” he told me. Today, Michael lives in the UK with his family. When he had children of his own, he wanted them to be educated in schools in the UK, and so they moved the family to the mainland. But the future of Sealand still lies in the Bates lineage. “With my new grandson Prince Freddy being fourth generation Sealander its future will be assured,” Bates said. And so far, the family line has remained interested in their odd little nation. Bates isn’t sure exactly what will happen in the future, but he is confident that its legacy and ethos will live on. Quora : If someone were to build an artificial island in international waters, could they legally declare it as a sovereign nation? 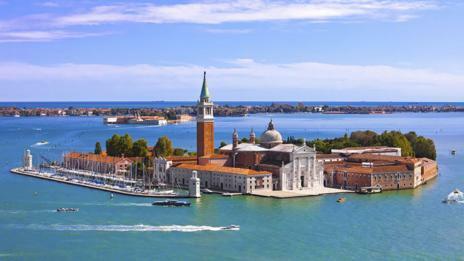 - If not, to which country would this island belong?